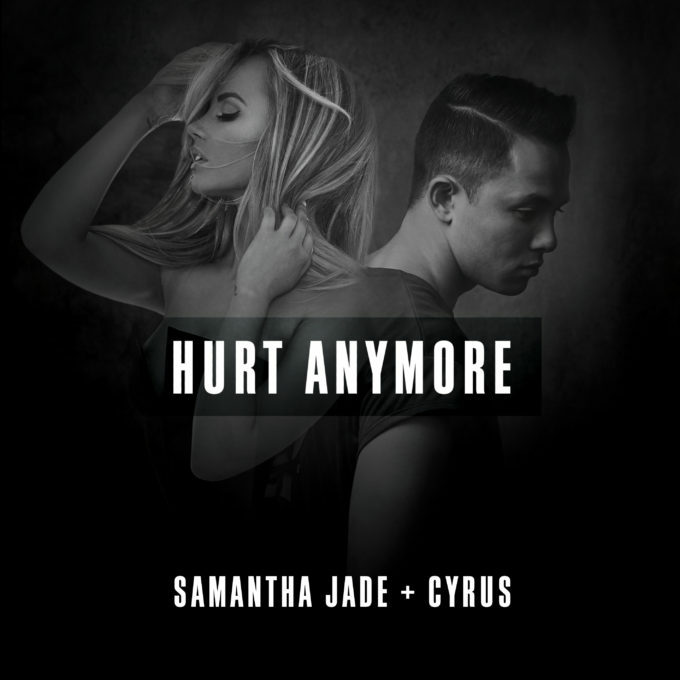 • It’s your Saturday edition of The Purge and this week we’re kicking off with ‘Hurt Anymore’, the new single that teams Sony stable stars Samantha Jade and Cyrus. “‘Hurt Anymore’ speaks about the demise of a relationship,” Sammi explains. “When you love someone because they have made a huge impact on your life but you’re not in love with them anymore so you have to make that decision to end it and leave.” The pair will be performing the track on ‘The X Factor’ (surprise! ), but will also meet with their fans on Tuesday November 15 at 1pm at the Opera Bar in Sydney, midday at Westfield Bondi on November 16 (midday), Hard Rock Cafe in Sydney on November 16 (6pm) and Westfield North Lakes in Brisbane at 6:30pm on Thursday November 17. • US starlet Maggie Rogers has dropped a new track called ‘Dog Years’. Hot on the heels of her single ‘Alaska’ being serviced to media, the second new song will also feature on a forthcoming debut EP release, currently due sometime in February. “‘Dog Years’ is about a day I skipped class to stay in bed and make frozen pizza with a boy I loved,” Maggie explains. “‘Dog Years’ is about dance parties in the kitchen. ‘Dog Years’ is about chocolate milk and the Tompkins Square dog park. ‘Dog Years’ is about a thank you note. ‘Dog Years’ is about change, about loving and leaving and still loving, about trusting yourself, about trusting the universe, about being a good friend and never having enough time.” ‘Dog Years’ is out now. • Stevie Wonder and Ariana Grande? Yes, the Motown icon and the pop starlet have teamed their superstar powers for a track called ‘Faith’, lifted from the soundtrack to a forthcoming movie entitled ‘Sing’. The track is produced by both Ryan Tedder and Benny Blanco and, according to the label, it’s the first song Stevie Wonder has contributed to a film in more than 25 years. Starring Matthew McConaughey, Seth McFarlane, Reece Witherspoon, Scarlett Johansson and more, the animated movie is set to hit cinemas on Boxing Day. • The man formerly known as Chet Faker is back with new music. 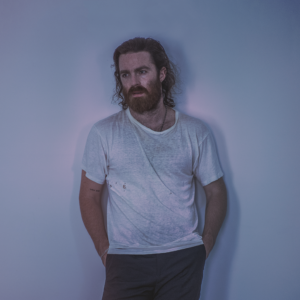 Nick Murphy yesterday dropped a new single entitled ‘Stop Me (Stop You)’, the second track released under his real name, but the first single to be lifted from his forthcoming studio album. No word on just when we’ll be seeing that just yet. 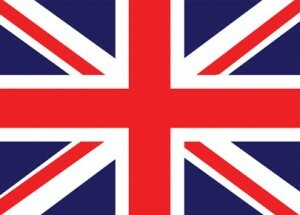 • Love Aussie outfit Jet? Then you’ll love the news that they’re about to release deluxe editions of their albums ‘Get Born’ and ‘Shine On’. Reforming for their support role on the upcoming Bruce Springsteen tour, love for the band is at a high, so they’re putting out expanded editions of their first two albums, filled with rare demos, live tracks and previously unreleased digitally remastered recordings from each period. Both will be released on CD, digitally and on vinyl on Friday November 25. • Sydney’s PVT will release their first album in four years in February. It’s called ‘New Spirit’, it’s their first LP and it’s due to land on February 17, just a week before they kick off on a whirlwind trip through our three biggest capital cities. They kick things off at the National Gallery of Victoria in Melbourne on February 24, play The Foundry in Brisbane on February 25, before returning home to Sydney for a show at the Oxford Art Factory on Friday March 03. All tickets are on sale from 9am this Monday. 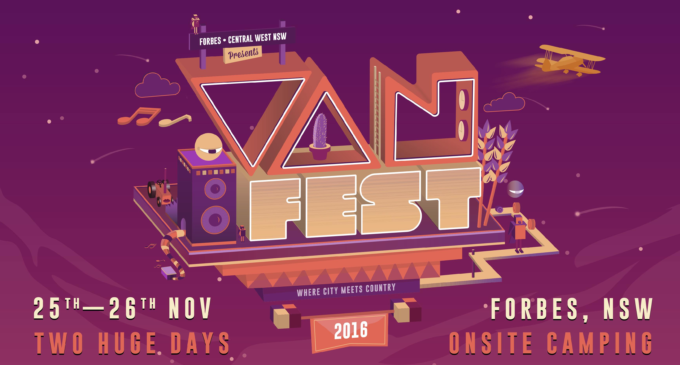 • VanFest, which will take over Forbes on November 25 and 26, has just gotten a smidgen bigger, with organisers this week confirming that Hot Dub Time Machine will be bringing his dancefloor party to Dubbo, as will Sydney duo Set Mo. They join an already booming line-up, which includes The Potbelleez, Angus & Julia Stone, The Rubens, Xavier Rudd, Drapht, Vera Blue and many more. Tickets are on sale now. • Sydney’s Lime Cordiale recently played headline shows in Melbourne and Brisbane as well as their hometown. But they had so much fun that they’ve decided to do it all over again, albeit this time on a much grander scale. From November 24, nine new shows have been locked into the band’s schedule, kicking off with an under 18s matinee at Foundry Records in Brisbane. There’s an adults only gig at The Foundry that same night, before the tour touches down in Geelong, Melbourne (under and over 18s gigs), Adelaide, Warringah, and Sydney (under and over 18s gigs). Tickets are on sale now. • Iconic outfit The Troggs, who are now in Australia on tour celebrating their 50 year anniversary, must be doing something very right, adding another six shows to their Australian tour. New gigs have just been added from later this month at the Brass Monkey in Cronulla, Lizotte’s in Newcastle, Cherry Bar in Melbourne, Caravan Music Club in Oakleigh, Karova Lounge in Ballarat and Barwon Club in Geelong. Tickets are on sale now. 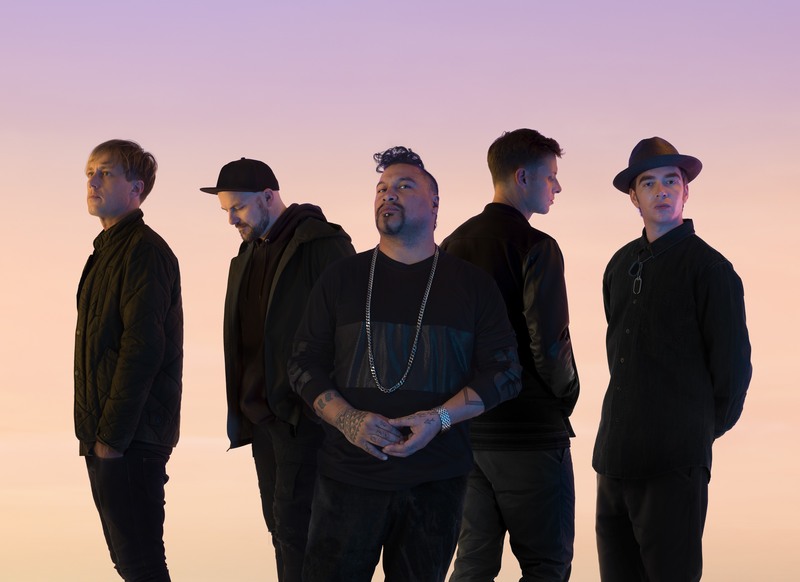 • New Zealand outfit Shapeshifter, who yesterday released their sixth studio album ‘Stars’, have confirmed they’re headed our way in the new year for a series of live shows across the country. They’re locked in for dates in Perth, Margaret River, Gold Coast, Brisbane, Melbourne and Sydney, kicking off in the west on March 31. Tickets are on sale now. • More acts are selling out their Zoo Twilights shows in both Sydney and Melbourne. Jet and The Living End are the latest acts to do so; both adding second dates to cope with demand. Jet will now play a second gig at Taronga Zoo on Sunday February 19, while The Living End will play the same venue for the second successive night (Sunday March 05). Down in Melbourne, meantime, The Living End will play a new show on Thursday March 02 after their previous show (the next night) also sold out. All three new shows are on sale now. • Also selling out is Jimmy Barnes; a show in Launceston, as it happens. So he’s added a second show in the Tassie regional centre to cope with demand. He’ll play the second date at the Country Club Showroom on February 02 (two nights prior to the original show). • US performer Kishi Bashi returns to Australia early in the new year for shows in Sydney, Melbourne and Perth. He’s set to play Howler in Melbourne on February 15, the Oxford Art Factory in Sydney on February 16 and at the Chevron Festival Gardens as part of the Perth International Arts Festival on February 17. Tickets for all three dates are on sale now. • Shout out to Little Mix who, for the third week in succession, are at No.1 on the UK singles chart with their earworm ‘Shout Out To My Ex’. They once again hold off James Arthur’s former number one ‘Say You Won’t Let Go’ and Clean Bandit’s new tune ‘Rockabye’, which improves from a No.7 debut to No.3. Bruno Mars’ ’24K Magic’ also climbs this week (up from No.11 into the No.6 position), but it’s Drake’s ‘Fake Love’ that has serious designs on the upper reaches of the chart, rocketing from a No.37 debut to No.10. • James Arthur may be runner-up on the UK singles chart, but his new album ‘Back From The Edge’ finds big favour with the UK record buying public, premiering at No.1 on this week’s albums chart. He prises Elvis from the No.1 podium, with Michael Bublé down to No.3. A trio of debuts follow; The Courteeners with ‘Mapping The Rendezvous’ at No.4, Madness with ‘Can’t Touch Us Now’ at No.5 and Jack Savoretti with ‘Sleep No More’ at No.6. Alexander Armstrong also gets a top ten debut – No.8 – with ‘Upon A Different Shore’, while Roy Orbison, Daniel O’Donnell, Avenged Sevenfold and LeAnn Rimes just miss, debuting at Nos.11, 12, 13 and 15 respectively. • Steady as she goes again on top of the Billboard Hot 100 singles chart in the US this week, with The Chainsmokers seemingly no ‘Closer’ to vacating the No.1 position. They’re firing there for the 11th successive week, ahead of an entirely steady top six. Zay Hilfigerrr & Zayion McCall make their top ten presence felt; ‘Juju On That Beat (TZ Anthem)’ edging from No.13 to No.9. Sia’s ‘The Greatest’ is into the top 20 (a new peak of No.19), with Drake’s newbie ‘Fake Love’ premiering at No.24. • She might not have claimed the top spot in the UK and Australia, but Lady Gaga has done enough in the past week Stateside to nab the No.1 spot on the Billboard 200 albums chart. The triumph came despite a pretty busy week of debuts in the top ten; seven in all, with Michael Bublé’s ‘Nobody But Me’ claiming silver and the new Pentatonix album ‘A Pentatonix Christmas’ taking out bronze. Korn’s ‘The Serenity Of Suffering’ enters the countdown at No.4, ahead of Drake’s ‘Views’ and Chris Tomlin’s ‘Never Lose Sight’; the latter a No.6 debut. The Trans-Siberian Orchestra hit No.9 on debut with ‘The Ghosts Of Christmas Eve’ and ‘You Want It Darker’ by Leonard Cohen debuts at No.10. There are four more debuts in the top 20; The Pretty Reckless with ‘Who You Selling For’ at No.13, I Prevail with ‘Lifelines’ at No.15, Jimmy Eat World with ‘Integrity Blues’ at No.17 and D.R.A.M with ‘Big Baby D.R.A.M.’ at No.19. • And that’s your lot for another mammoth Saturday edition of The Purge. But you know that Saturday night’s alright for charting, right? Yes, we’ll be back from 7pm AEDT to deliver the very latest info from the official ARIA top 100s in our weekly wrap. Be here tonight.